Thoughts: A wonderful holiday romance. perfect boyfriend -all before the clock strikes twelve on New Year's Eve. But how is she to make this happen? 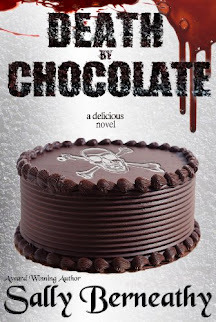 Erin Brady does it again, penning another chick-lit masterpiece. 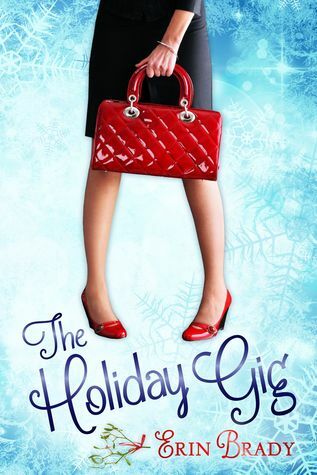 The Holiday Gig is about a career woman that doesn't want to make time for silly things like the holidays until she's made partner at the law firm she works for. Unfortunately, her family and even her employee feels she needs to do otherwise. Both are concerned that she doesn't have a man in her life and that's a big problem for Charles Wigs, the family man who holds the key to her success. Thinking she's found the answer, Taylor hires a man to play the role of her boyfriend, but everything backfires and she begins to question what's really important in life. I really enjoyed this book. I think any woman that's trying to advance her career will be able to relate with Taylor's life on some level. And, even if you can't, you'll still have a great time reading this book. It's filled with laughter, romance, and enough holiday spirit to get you through the holiday season. Grab a copy and curl up in front of the fireplace this weekend. Great review! This sounds really good.